When Ed Miliband visited Stevenage recently he suggested that he would tackle the problem of neighbouring councils blocking developments, such as the aspiration for Stevenage Borough Council wanting to build to the west, on land for which North Herts District has planning responsibility. This is of course the land that CASE – the Campaign Against Stevenage Expansion – fought for from 1998. That protest was against 10,000 houses being built on greenbelt and filling in the green breathing space between Hitchin and Stevenage. So we did not welcome Mr Miliband’s words on that day. However the Labour Party has set up a Housing Review chaired by Sir Michael Lyons and this commission is now seeking views on potential approaches to the housing crisis including the Right to Grow of towns such as Luton and Stevenage; but also the role of a new generation of New Towns and Garden Cities, increased investment in housing, and changes to the land market (including addressing the issue of land banking). Hitchin Forum is a voluntary community organization that has been active in providing a voice for local people in planning and developments in and around the town for the past 21 years. Our comments are therefore based on our concern for the ancient market town of Hitchin, although clearly the sentiments will be reflected in other locations around the country. 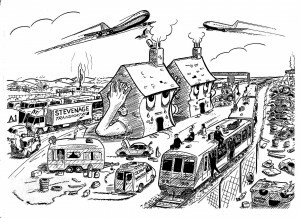 Whilst we accept the need for large numbers of houses to be built, we are concerned at the effect there may be on existing towns if large scale (potentially uncontrolled) development takes place on their outskirts, swamping existing infrastructure and the balance of the communities that may have taken centuries to develop. As far as Hitchin is concerned, for example, the current proposal is for some 7,500 houses to be built on the south-west side, effectively increasing the town’s population by 50%. Our concern is not just for the effect that so many people will have on a small market town, but for the already stretched infrastructure which would not be able to cope with the increase. This infrastructure ranges from service supplies such as water, gas, electricity and sewerage, to transport links such as rail and road. You may know that rail links from Hitchin to London are already heavily over-subscribed, with standing room only on many trains, and the two lane A1 motorway is completely full, frequently at a standstill on weekdays southbound between the hours of 7 and 9.30 am, and northbound between 3 and 7pm. 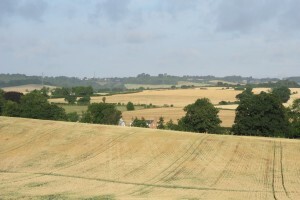 In the case of Hitchin, the town is the north point of a triangle of countryside, some of which is designated as being of Outstanding Natural Beauty. 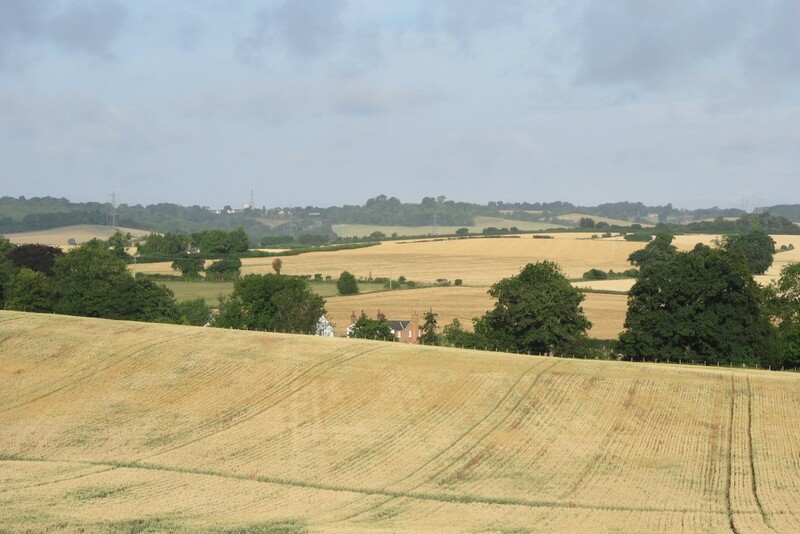 It appears to us important that this area should be protected in accordance with its Green Belt status, and that the three towns of Hitchin, Luton and Stevenage should be kept separate. Right To Grow would be undemocratic, as it would give a power to a large authority to disenfranchise those who, for all the right reasons, would wish to suggest an alternative solution to the problem. Indeed some towns are already at an unwieldy size (Stevenage is considerably larger than its designed size) and enlargement is not necessarily the best solution. Any submission to your Commission should seek to be constructive, and whilst we are concerned to protect the character and history of our town, it is not our wish to be seen as ‘NIMBY’. It is our belief that the only satisfactory solution to the current housing problem is for there to be new settlements, such as New Towns or Garden Cities. It has been suggested that the need is immediate, and that such new developments would take years to come to fruition, but we are anxious that any solution eventually agreed upon should be the right one, and not damage the quality of life of those living in our communities in pursuit of “a quick fix”. It is important therefore that work on identifying and creating new settlements should be addressed urgently, and we are pleased that this forms an important part of your terms of reference. Click here for the link to the Lyons Housing Review.